Tour booker & administrator (Faultlinearts.org) for 3 years. Working with carefully selected companies, creating marketing materials, negotiating deals and booking national tours. Theatre technician for many years with strong lighting speciality including design, programming and operation. 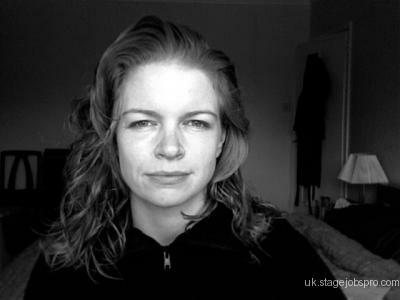 Many years experience in regional and national producing theatre and some small/middle scale touring. Re-lighting, technical stage management and crew training/supervision experience. Now looking for interesting full or part-time opportunties in the Hampshire area that utilise my unusual combination of skills. 35mm & 16mm film projection (3+ years experience).